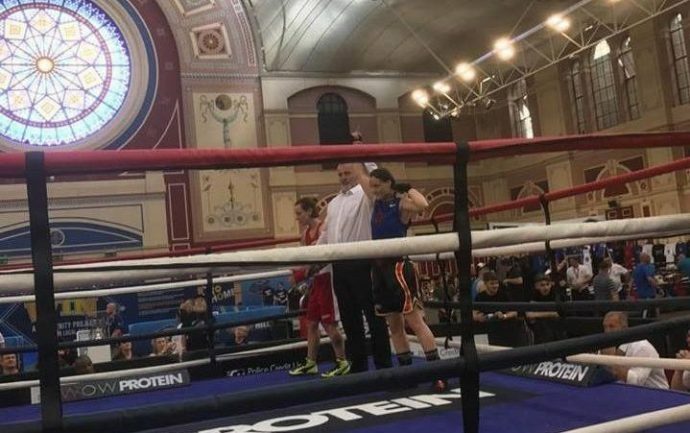 There were mixed results for Arena Boxing Club’s Raven Chapman-Edwards (57kg) and Jake Carr (Youth 91kg) who both made it through to the finals of the Haringey Box Cup. 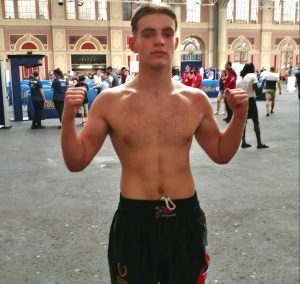 Jake faced local boy Daniel Yevu of Haringey BC and won his bout on a unanimous decision. Unfortunately though Raven lost on a split decision to Nina Hughes of Team England having given it her all. This will have been great experience for both boxers who have done themselves and their club proud and have great futures in the sport.